NEW YORK (Forex News Now) – The euro strengthened against the dollar on Wednesday, as the United Nations called for talks with North Korea after its attack on a South Korean island. In early European currency market trading, EUR/USD hit 1.3392, up 0.18 percent on the day. 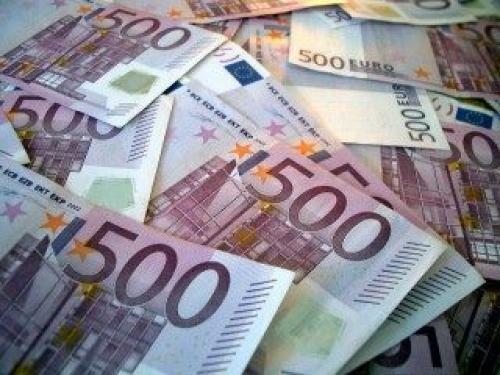 The euro rose from its two-month low against the dollar as some analysts noted that the downgrade of Ireland debt rating was less than expected and as optimism grew that a wider crisis on the Korean peninsula could be averted. According to EUR/USD analysis, the euro was likely to touch immediate support around 1.3290, and encounter resistance around 1.3500. The euro’s gain also came as FX traders awaited a speech from Deutsche Bundesbank President Axel Weber, believed to be one of the influential members of the European Central Bank council. Elsewhere, the euro also rallied against the yen: EUR/JPY traded at 111.30, up 0.113% for the day, according to intraday analysis.